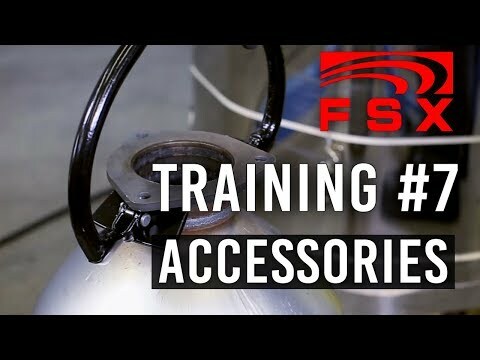 These training videos show you the basics aspects of owning and operating the FSX DPF Cleaning System. 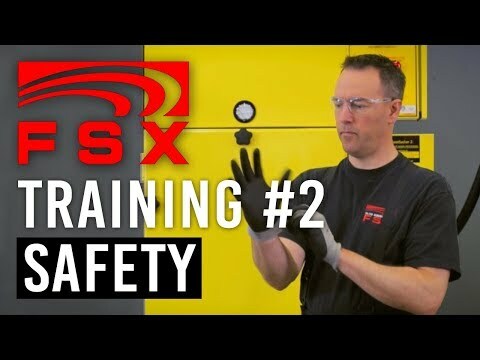 We recommend every technician using the FSX Cleaning System watch these videos to keep DPF cleaning standards high in the industry. 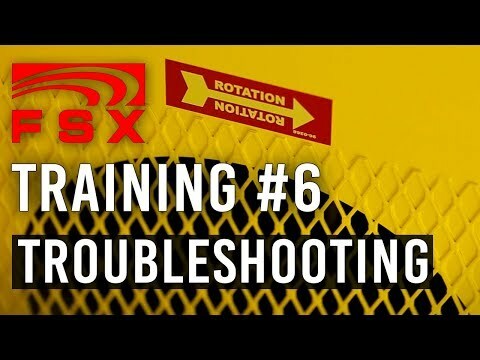 THIS TRAINING SEGMENT DOES NOT REPLACE READING THE FSX OWNERS MANUAL. 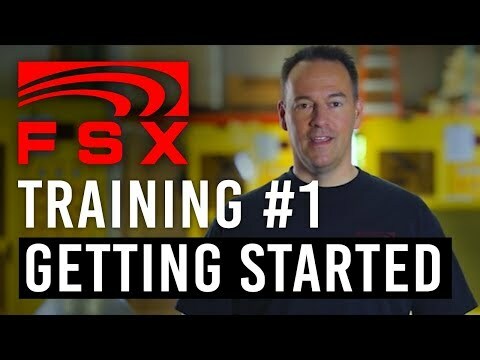 ALL OPERATORS SHOULD READ THE MANUAL THOROUGHLY.